This week proves to have some very interesting releases. For starters, IRS Records returns. 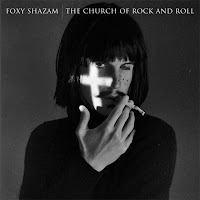 Now a division of EMI, the legendary label comes back with a new album from Foxy Shazam entitled The Church of Rock and Roll (pictured). There's also plenty else to be excited about. A new Nada Surf record is totally awesome news, and we can't complain about a heavy one from Lamb of God. 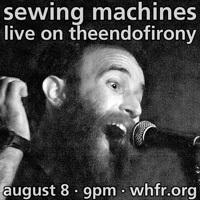 Two compilations dedicated to two other great artists, Bob Dylan and Waylon Jennings, also come out. There's certain nothing to complain about with new offerings from Cloud Nothings, Graffiti6, and Laura Gibson.